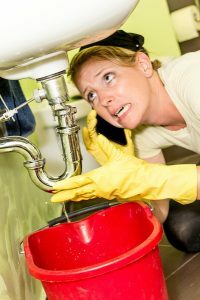 When you’re searching for a solution for clogged drains in your home, the simplest answer is to buy a jug of chemical drain cleaner from the store down the street. 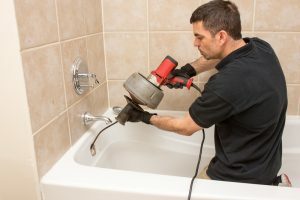 After all, these are marketed towards homeowners and renters looking to quickly clear up a drain that has slowed or stopped, particularly a bathroom drain that could be stopped up with hair or soap scum. But any professional plumber with experience in drain cleaning in Waterloo, IA is going to advise against this. Chemical drain cleaning solutions are simply not the best solution for your clogged drains. In fact, they’re not a solution at all! We think some other products and services are a much better fit, but why? For the average homeowner, and even for an inexperienced plumber, plumbing problems can be hard to detect without the right equipment. Most of your plumbing system is hidden from view, after all, and the problems that usually affect plumbing are subtle in the beginning. For this reason, we recommend scheduling preventive maintenance for your plumbing at least once a year. But it’s equally important to familiarize yourself with any warning signs that your plumbing system is experiencing some sort of problem. On the rare chance that a problem does occur between maintenance appointments, you can detect it quickly it and schedule repairs with a professional plumber in Waterloo, IA. Keep reading to learn more about these signs. Overall, our winter was relatively mild this year, with the coldest of temperatures lasting just a few days at a time. Still though, we did have freezing temperatures, and with freezing weather comes frozen pipes. Hopefully, you did what you could to prevent this problem from affecting your household. For example, one preventive step you might have taken was to open any outdoor faucets used for sprinklers and hoses, and turned off all water flow to these points. After all, the pipes located outside are, understandably, the ones most susceptible to freezing, and leaving the faucets opened helps water to drain from them. The drain and sewer system of your home is one of the most important components of the plumbing system. 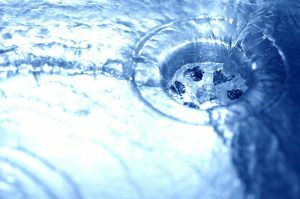 If your drain system isn’t properly maintained, it can cause serious problems for the whole system. Fortunately, it’s fairly easy to keep your drain system in good shape. 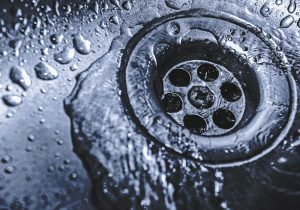 All you need to do is ensure that you schedule drain cleaning services in Waterloo, IA with a professional plumber on at least a yearly basis. Keep reading to learn signs that you may need drain cleaning outside of that maintenance appointment. 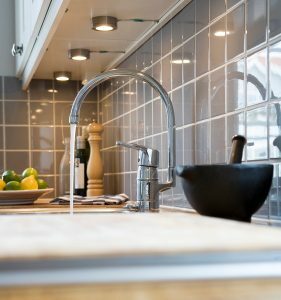 Most homeowners are likely used to dealing with minor household problems and tasks on their own, and that can easily extend to certain plumbing issues. We’ve all at one time or another had to unclog a toilet with a little “elbow grease” and a plunger, or had to fish a clog or two out of a sink. 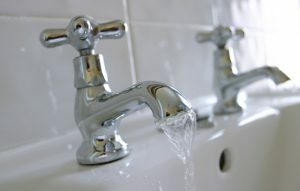 This can lead many homeowners, especially those on a budget, to attempt bigger plumbing repairs. 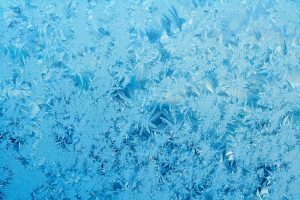 With temperatures still hovering in the high 80’s and low 90’s last week, it’s hard to imagine the need for a discussion around frozen pipes. However, the official start of fall is here in just a few days, and with the seasonal change comes a change in temperature. In fact, our temperatures drop to below 30° Fahrenheit—below the point of freezing—by late October, on average. This means that the unthinkable could very well happen. That’s right, you can find yourself dealing with frozen pipes. 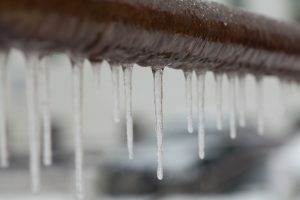 While we have the resources you need to find a professional Waterloo, IA plumber, we’re happy to help you by sharing some tips on how to defend against frozen pipes before they even occur. Experiencing This? Time to Call a Professional Plumber! It can be fairly difficult for the average homeowner to detect whether or not their plumbing system is in good condition at any given time. In fact, you probably prefer not to think about your plumbing system at all, so long as it continues to work for you the way it always does, right? Out of sight, out of mind! This isn’t the best approach to take with your plumbing system, though. Of course, whether you’re looking to prevent problems or have an emergency, you can turn to us for highly trained, professional plumbers in Evansdale, IA. In the meantime, though, we’d like to help you minimize plumbing damage by informing you of warning signs you should watch out for—if you notice any of these, give us a call! Posted in Plumbing | Comments Off on Experiencing This? Time to Call a Professional Plumber! 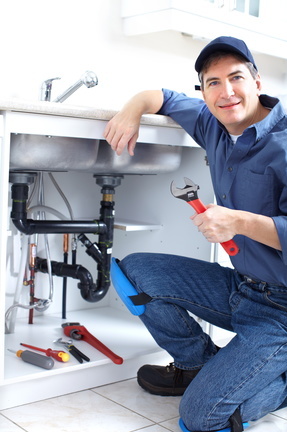 Is your home in need of plumbing repairs? Perhaps it is, but you don’t even realize it. That’s why it’s a good idea to know the signs of a leak so you can detect a potentially disastrous problem like this right away. Fortunately, if you do have an emergency, you can count on our team for superior emergency plumbing services in Cedar Falls, IA. But, we understand that you’d like to avoid a scenario like this altogether!